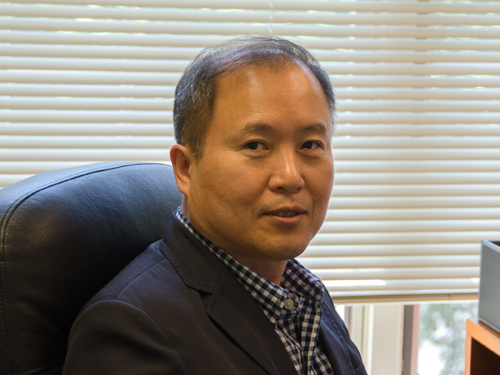 Joe Hwang is a registered patent agent, with over sixteen years of patent related work experience. Joe is also a former memory circuit designer for Samsung Electronics, Co., Ltd, the world’s largest memory manufacturer, and has significant technical experience in a variety of memory technologies (DRAM, SRAM, NAND, etc. ), and related circuit, manufacturing process, testing and systems technologies. As a member of Samsung Electronic’s patent department, he was involved in multiple facets of Samsung’s patent procurement efforts, patent prosecution, patent portfolio management, and patent strategies.